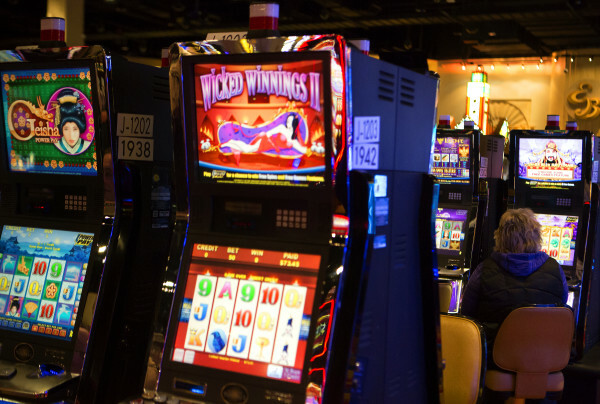 People play slots at Hollywood Casino in Bangor Friday. People place their bets at Hollywood Casino in Bangor Friday. BANGOR, Maine — Maine set a new high-water mark in 2015 for casino revenue despite another small dip in business at the state’s original gambling facility in Bangor. Hollywood Casino brought in $53.2 million in net revenue in 2015, a 2 percent decrease from the previous year, according to financial information provided to the Maine Gambling Control Board. It was the second straight year the Bangor casino’s revenue declined. 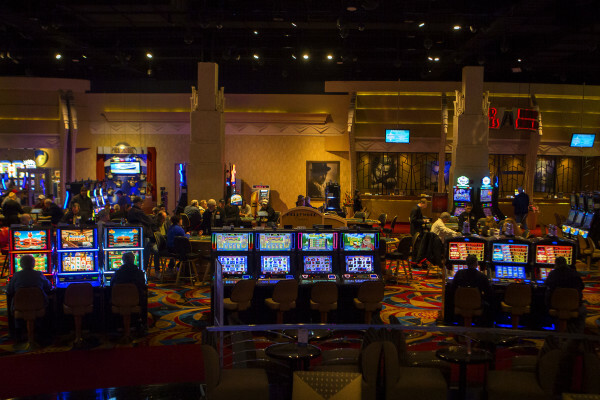 Its 2014 performance was slightly down from 2013, which was the first full year of operation for its only competitor in the state — Oxford Casino. “We feel good about our performance last year,” Hollywood Casino manager Jose Flores said last week. The casino was able to recover from a difficult first quarter, which Flores attributed to difficult travel conditions during a tough winter. He said the casino continues to look for new entertainment opportunities, such as live music performances, to bring people in year round, and for new ways to reach out to new customers. “We’re looking forward to a strong tourism year here in Eastern Maine, and will be continuing to strive for a quality entertainment experience for every customer that walks through our doors,” Flores said. The casino has tried to boost business in the past by extending its hours. Around the close of 2014, it experimented with a 24-hour operation, and didn’t close the doors for 10 days. Results weren’t what the casino hoped for, and it returned to a normal 19-hour day. Hollywood Casino’s latest revenue report comes in the midst of a dispute with the city over the valuation of its property. 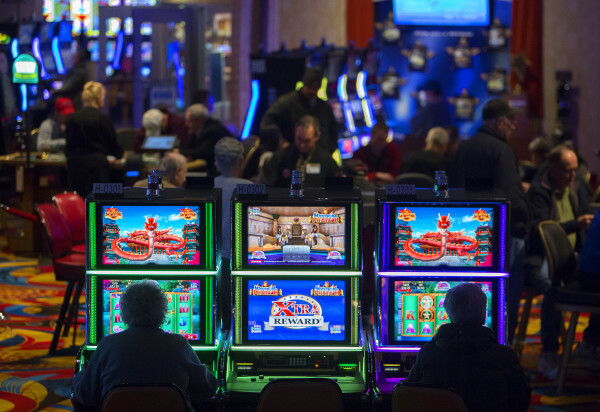 In October, casino officials filed an appeal with the Maine State Board of Property Tax Review, arguing the city overvalued its Main Street gaming properties and leases by $61.98 million, more than half the venue’s total assessed value. Meanwhile, Oxford Casino, about two hours south off Interstate 95, has been open around-the-clock since mid-2013. It fared better in 2015 than its competitor in Bangor. Oxford’s revenue approached $76.6 million, a 5 percent increase over the previous year. The combined performance of the casinos was good news for the state. Overall revenue of the two facilities hit $129.8 million, a 2 percent increase over 2014. A portion of net casino revenue from both casinos helps support other entities. For example, 25 percent of net revenue at Oxford Casino goes to the Maine Department of Education. A percentage of Hollywood Casino’s revenue goes toward supporting the harness racing industry, scholarships and colleges. A portion of the revenue also goes to the City of Bangor and Oxford County for hosting the respective casinos. A full list of how that money is divvied up is posted on the Maine Gambling Control Board website. The current year appears to be a critical one for both gaming facilities. 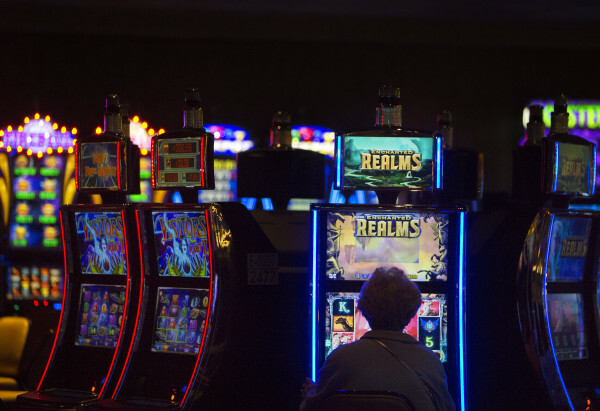 There’s uncertainty on the horizon for the fledgling industry in Maine, as a group pushes to add a third casino to the mix. In September 2014, some Maine lawmakers were excited by a report released by WhiteSand Gaming, a New Jersey-based gambling management and advisory firm, which argued the state’s economy easily could handle one more casino, as long as it is in southern Maine. 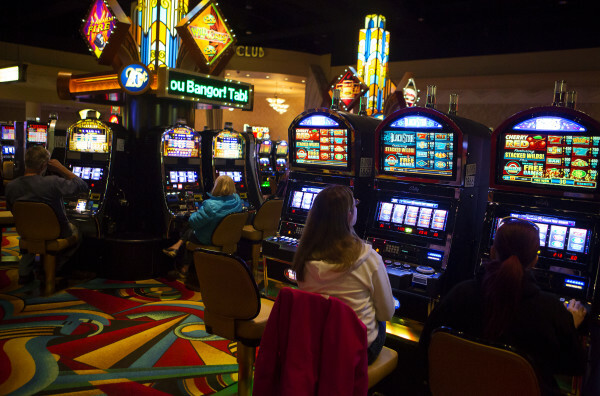 The state could potentially sustain another casino in either Washington or Aroostook county, close to the Canadian border, according to the report. 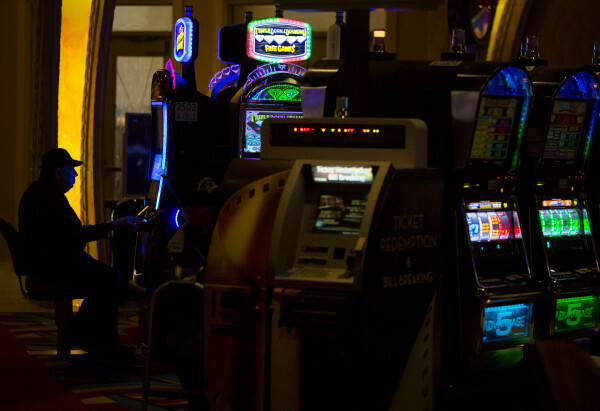 WhiteSand’s study provides leverage to groups that recently have proposed casinos or using slot machines to drive revenue at racetracks or veterans organizations in recent years. Each time, their efforts have either failed to pass through the Legislature or to gain voter approval. This year, a group linked to a controversial Las Vegas developer is leading a push to get a casino question on the November ballot. Stavros Mendros, a Lewiston political operative, is spearheading the drive for 61,000 signatures of Maine voters by Feb. 1 to place the question on the ballot. The tactics used by that group have come into question, with Bangor City Councilor Ben Sprague criticizing the methods used to gather signatures, and some lawmakers decrying the influence of out-of-state interests. Others argue that the proposal for a new casino ignores the state of gaming across New England, and that the market has become saturated. The fear is that more casinos will spread the pool of gamblers too thin, causing “cannibalization” in the industry. “Any expansion in Maine also runs counter to what the people of Maine have decided in multiple referenda questions over the past decade,” Hoyt said. 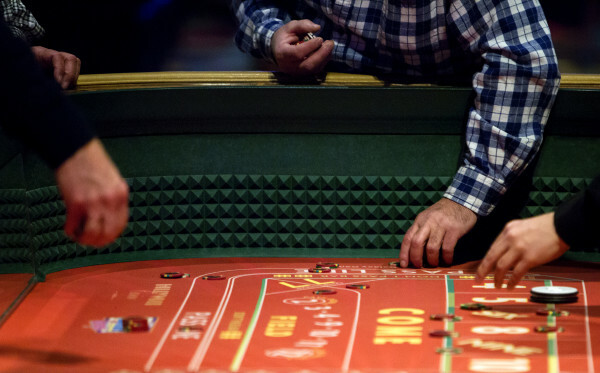 Leaders of Hollywood and Oxford casinos, as well as officials from their respective communities, have lobbied in Augusta against new entrants to the market in recent years, and that will likely continue as pushes for additional Maine gaming institutions occur.